Star Wars is an expansive universe. It creates a “sandbox effect,” as referenced in the controversial documentary, The People vs. George Lucas. Thus, fans the world over pour their creativity into this wonderful universe in all sorts of exciting ways, so thank you Mr. Lucas, for opening up an infinite spectrum of possibilities. Here are a few awesome creations brought to you by fans of this beloved franchise! This one went viral really fast. 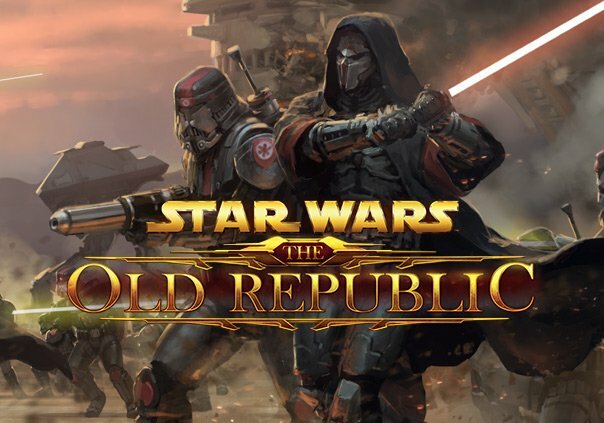 Written, directed, produced and edited by independent filmmaker Shawn Bu, this film was an exciting take on one of the most underutilized characters in the Star Wars franchise (I’m referring specifically to the films in this case). DARTH MAUL: Apprentice takes place prior to the events of the prequel trilogy and stars Ben Schamma as the titular Sith assailant, hunting down a group of Jedi who discover him on a hidden planet. The cast, while a touch melodramatic, does a great job, especially as combatants. It;s definitely an excellent action film. Check it out! This happened on March 25 and it’s very sweet that Mr. Boyega would acknowledge a fan so honestly and openly. Thank you for having such candor, sir. One of the most unique ideas I’ve ever heard from a fan fiction author comes out of Fialleril‘s Double Agent Vader. In it, Darth Vader becomes a double agent for the Rebellion around three years after the events of Episode III: Revenge of the Sith. His link to the other side (closer to the time of A New Hope) is Senator Leia Organa from the planet Alderaan. After discovering the senator’s Force sensitivity, he begins to teach her new techniques that the two of them are able to utilize to their advantage. I haven’t read it all yet, only pieces. Keep in mind that it is a fan fiction series, but still a good one and quite popular. Check it out right HERE. 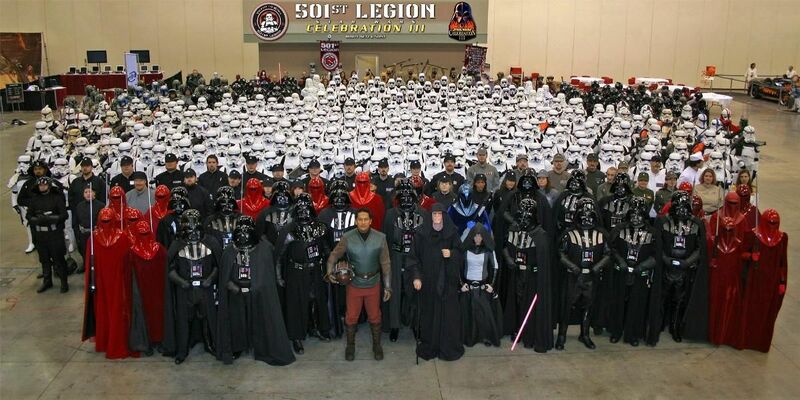 The 501st Legion is known as the world’s definitive costuming organization for the Empire. That’s just beautiful to me. They have a list of charities they support on their site. You can take a look at their work HERE. That’s everything guys. Sleep well and May the 4th be with you. If you enjoyed Dylan’s list, you can find the rest of his work on Sci-Fi Bloggers by clicking HERE, or follow him on Instagram, Twitter and Facebook.